Sheriff John W. Ingram, V is married to Michelle Ingram and is the proud father of four boys. Sheriff Ingram is a graduate of West Brunswick High School, Shallotte, NC. He studied Criminal Justice at Southeastern Community College, Brunswick Community College and Columbia Southern University. Sheriff Ingram holds a degree in Criminal Justice. Sheriff Ingram joined the Brunswick County Sheriff’s Office in 1991 as a Patrol Deputy under Sheriff John Carr Davis and worked his way through the ranks with the Warrant Division, Detective Division and Narcotics Division. He was promoted to the rank of Lieutenant of the Narcotics Division in 1999, a position which he held along with the title of SWAT Team Commander for 5 years. During his tenure as Lieutenant, he was responsible for the supervision of seven narcotic agents and sixteen SWAT operators. Sheriff Ingram, along with these officers, conducted many investigations of illegal drugs, which resulted in the arrest and conviction of numerous drug offenders. While in the position as Drug Unit Commander and SWAT Team Commander, Sheriff Ingram received hundreds of hours of tactical and investigative training. During this time, he graduated in June 2002 from the Drug Unit Commanders Academy, which is conducted by the Drug Enforcement Administration in Quantico, VA. In 2004 Sheriff Ingram took a position as Lieutenant in charge of Narcotics and SWAT with the Columbus County Sheriff’s Office. In 2006 he was promoted to the rank of Chief Deputy with the Columbus County Sheriff’s Office, overseeing the day to day operations. In 2008, Ingram was sworn in as Sheriff of Brunswick County. After being sworn into office, Sheriff Ingram graduated from the National Sheriff’s Institute in 2009. He proceeded to reduce the overall budget requested by the previous administration. This resulted in over half of a million dollars in savings to the tax payers of Brunswick County. In 2010 Sheriff Ingram graduated from the North Carolina Sheriff’s Leadership Institute. He was presented the Law Enforcement Award of Excellence award by the MADD organization in 2012. Sheriff Ingram implemented the community policing program to target high crime areas resulting in numerous arrests for drugs and various other crimes. He reorganized the K9 division allowing these officers to utilize their K9 partners more effectively to combat crime throughout our county. 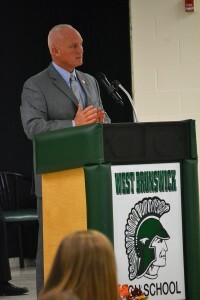 Sheriff Ingram was elected in 2010, continuing to innovate the office of Sheriff in Brunswick County. He implemented a volunteer program revolutionizing operations of the agency. The Brunswick County Sheriff’s Office is supported by more than 160 volunteers in a variety of functions to include citizen patrol. In 2012, Sheriff Ingram assumed control of the Animal Shelter and Services in Brunswick County. Partnering with local rescue groups and volunteers enabled the Shelter to realize a significant reduction in euthanizations and increase in adoptions, resulting in state recognition by the Humane Society as a model for shelters across the state. In 2013 Sheriff Ingram assumed control of the 911 Communications Center for the county increasing the staff under his command to nearly 300 personnel. Also in 2013 Sheriff Ingram was elected to serve on the board of directors to the National Sheriff’s Association. He is a member of the North Carolina Sheriff’s Association and has served as chair of the Activities Committee and host Sheriff to the Annual Conference. Sheriff Ingram was recently elected to serve as First Vice President of the North Carolina Sheriff’s Association Executive Committee. 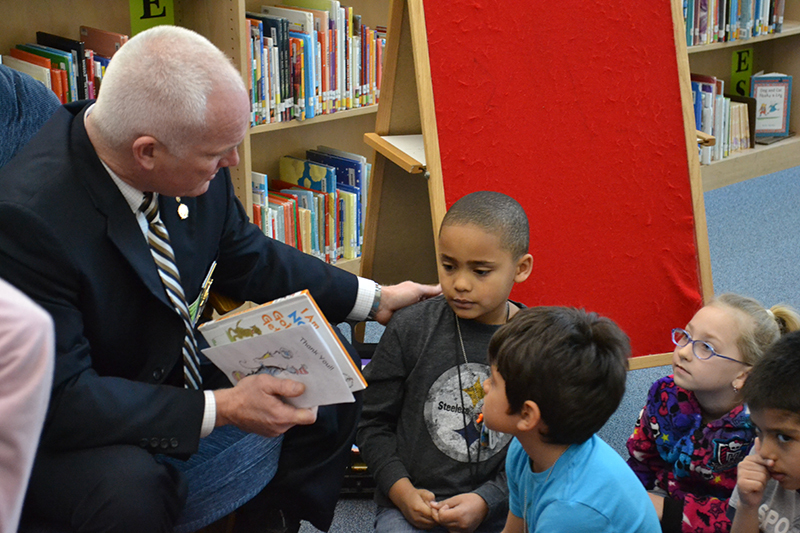 Locally, Sheriff Ingram is actively involved in organizations to include the Chamber of Commerce, Rotary, Brunswick Sheriff’s Charitable Foundation and numerous fund raising efforts for local schools.